In this revised edition of Exercising Influence, Kim Barnes draws on her thirty years of consulting, teaching and observation to demystify the process of influencing others. In this book, Kim Barnes's process of Constructive Debate shows how to establish conditions that encourage the free exchange, discussion, and development of ideas and eliminate conditions that prevent potentially useful ideas from getting heard. By using this tested model, any company or team can improve outcomes and bring out everyone's best ideas. Consulting on the Inside provides a solid background for internal consultants and serves as a roadmap for cultivating a successful career. In this book, you will learn how to set and follow a course that will take you as far as you want in a direction that you are capable of going. Using a “personal compass,” you will understand and work with the deep values and authentic motivations that drive you while recognizing and overcoming the internal and external obstacles on your way. Whether working alone or with a coach, this book will help you become the captain of your life and career. 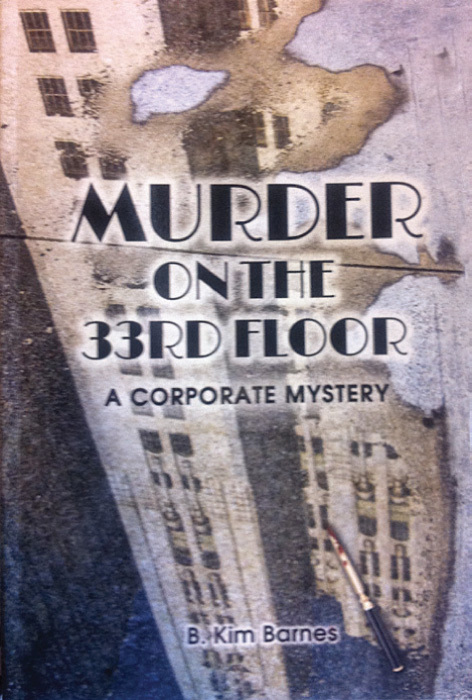 In this “corporate cozy”mystery, an internal organizational consultant is confronted by the murder of a senior executive. Working with an inspector from the San Francisco police department, she unravels the political issues and discovers the dark secrets that create fear and loathing in a traditional corporation. Shift Into Thrive provides six resilience-building strategies that women use successfully to thrive in the face of career challenges. These six powerful strategies, practical action steps, will enable you to create a career accompanied by growth, success, and satisfaction. Lead the Pack: Sparking Innovation that Drives Customers Wild, Soken and Wengert provide an insightful analysis of the psychological factors that influence innovation from the perspective of customers and companies.